On August 1 at 6:30 P.M., the Tate House Museum will host a lecture by Ron Romano on the hidden meanings etched into early tombstones. 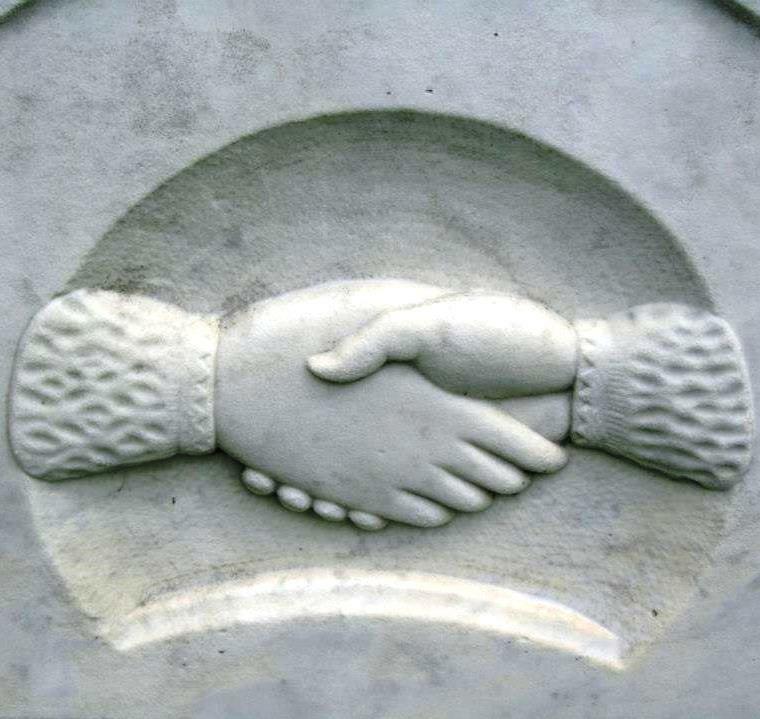 Historic cemeteries in southern Maine are rich with beautifully decorated gravestones, carefully hand-carved by the stone-cutters of the day. The work they left behind constitutes a unique form of folk art, full of interesting designs and symbolisms. Romano serves on the board of Spirits Alive, Friends of Eastern Cemetery in Portland, Maine, where he manages the cemetery’s walking tours. Author of two books on Eastern Cemetery and its resident stone-cutter, he is a frequent lecturer on early gravestones. This event is part of the Tate House Museum Summer Lecture Series. The admission fee, which supports the museum and its programs, is $12 ($10 for docents and members). Light refreshments will be served. For reservations, please call 774-6177 or email the museum at info@tatehouse.org.